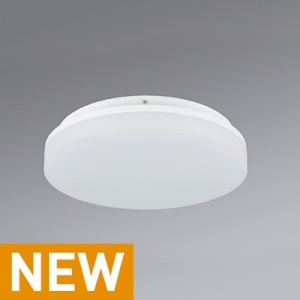 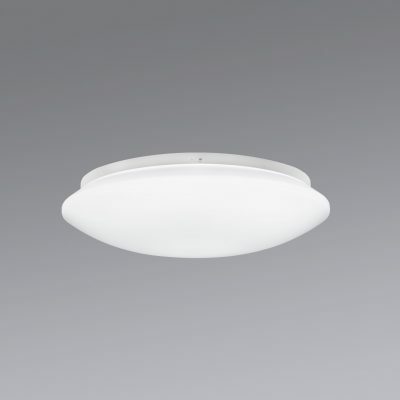 Whether wide beam or targeted, wall and ceiling luminaires are extremely versatile. 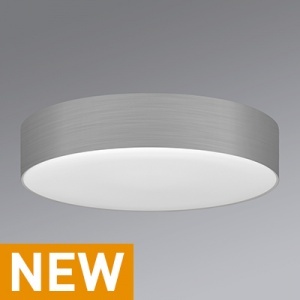 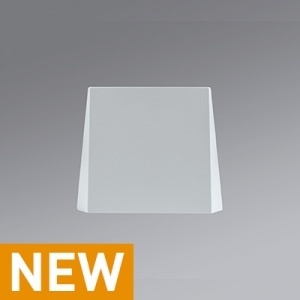 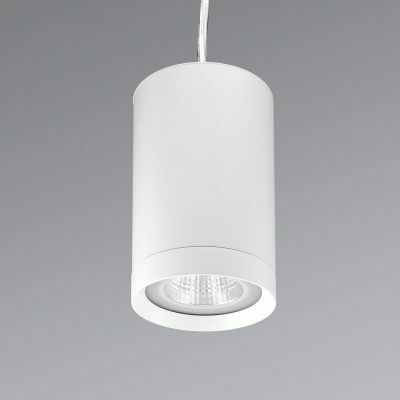 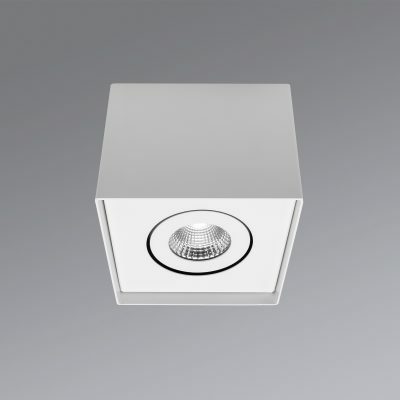 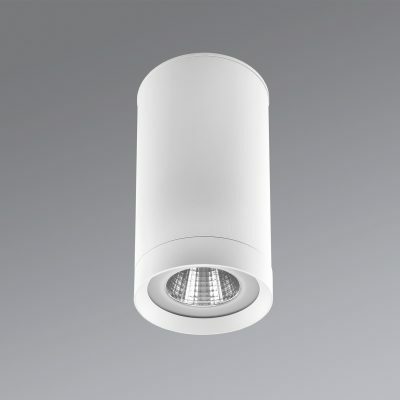 All MGL luminaires in this genre can be mounted directly. 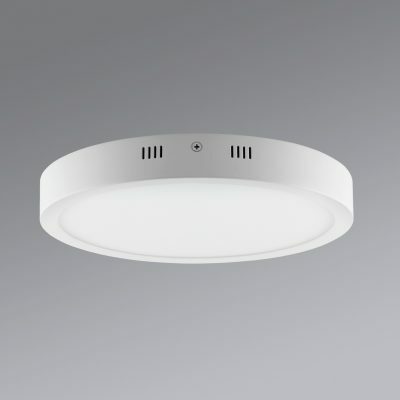 The drivers are integrated (WDL models) or selected from the MGL driver matrix.